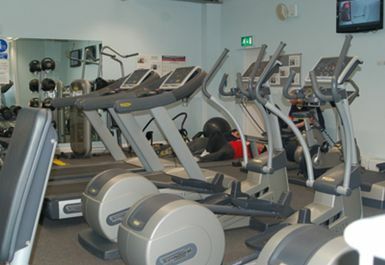 Offering a wide range of the latest Technogym equipment, the gym at Thorne Leisure Centre is a great place to train towards to a healthier lifestyle. 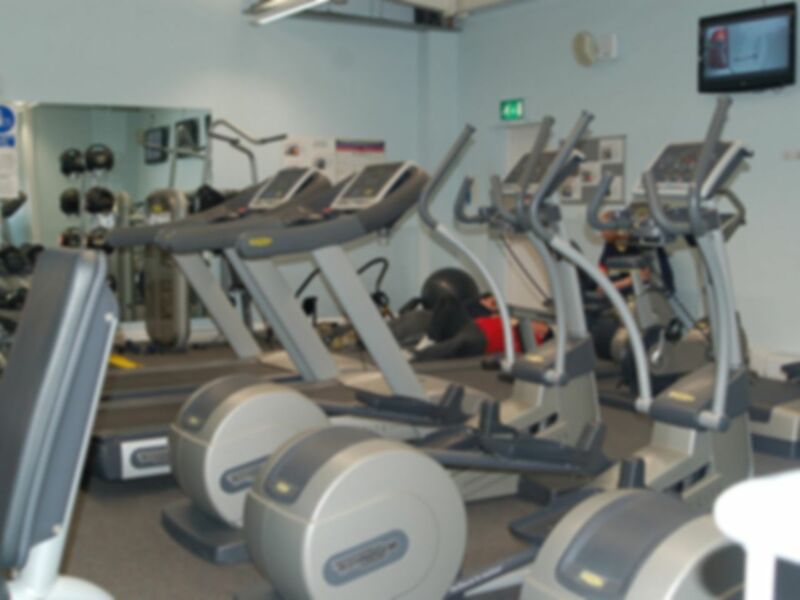 Located in the heart of the market town of Thorne, the leisure centre is easily accessible for visitors from near and far with junction 1 of the M180 just a 15 minute drive away. With two stations serving Thorne, the town is well placed within the rail network. Thorne South is located approximately half a mile away, with Thorne North approximately three quarters of a mile away. 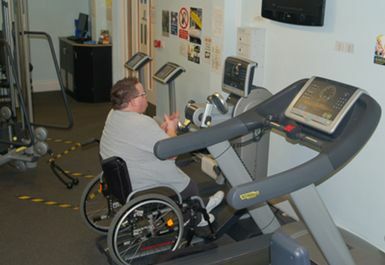 Refurbished in 2009, the gym spreads over two levels; thus increasing the choice of equipment available to users. 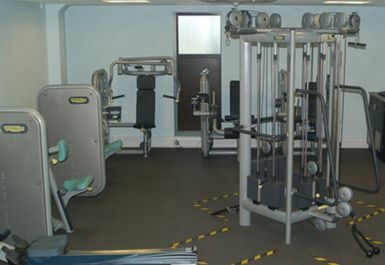 The modern and friendly Fitness Suite is equipped with over 35 pieces of cardiovascular and resistance equipment, as well a number of free weights stations, including dumbbells and barbells. 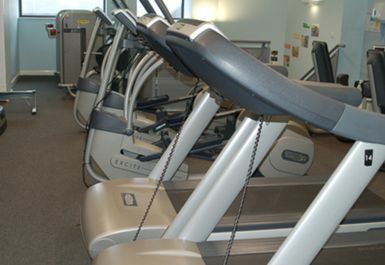 An extensive fitness class timetable is also available, including Aquafit, Body Combat, Step Aerobics and Zumba. 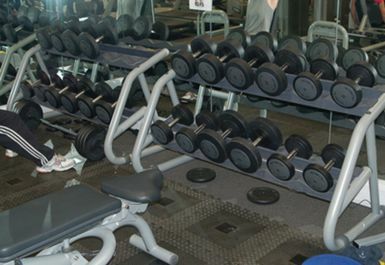 Gym was extremely busy, not much equipment was available for most of visit spent a lot of time waiting around. Not too bad, most things there I need apart from Bench press and peck deck which is a shame as I use them regularly, but apart from that, a handy gym.